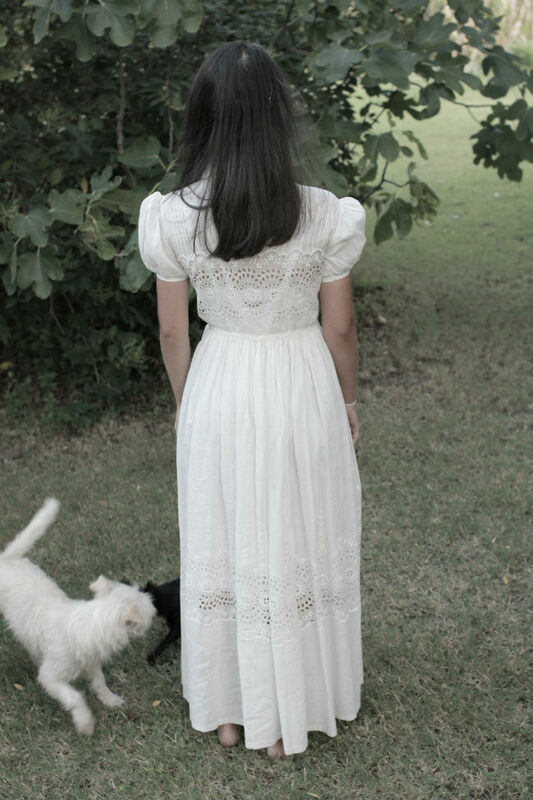 I bought this cotton organdy gown two summers ago at a street market in Paris. 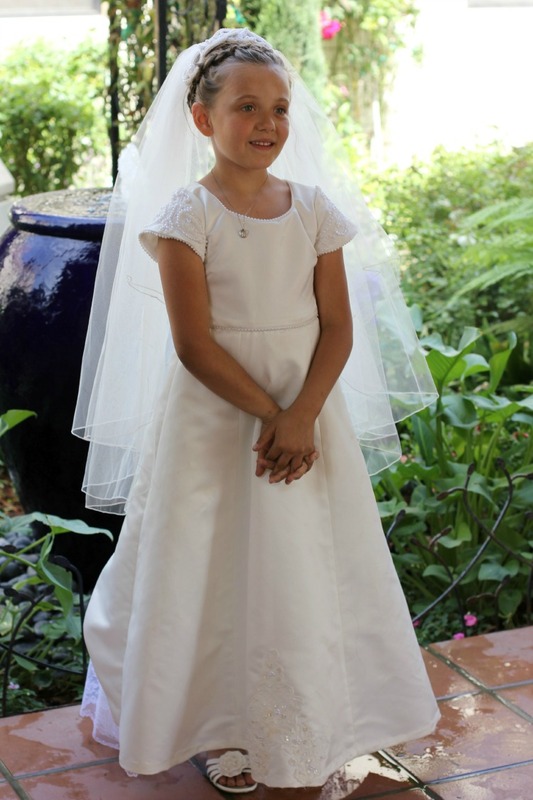 I had meant for it to be a first communion gown for my daughter but I realized it was much too big, and to tell you the truth, it was very inexpensive. I just wanted it. Today we finally found someone who fits into it. 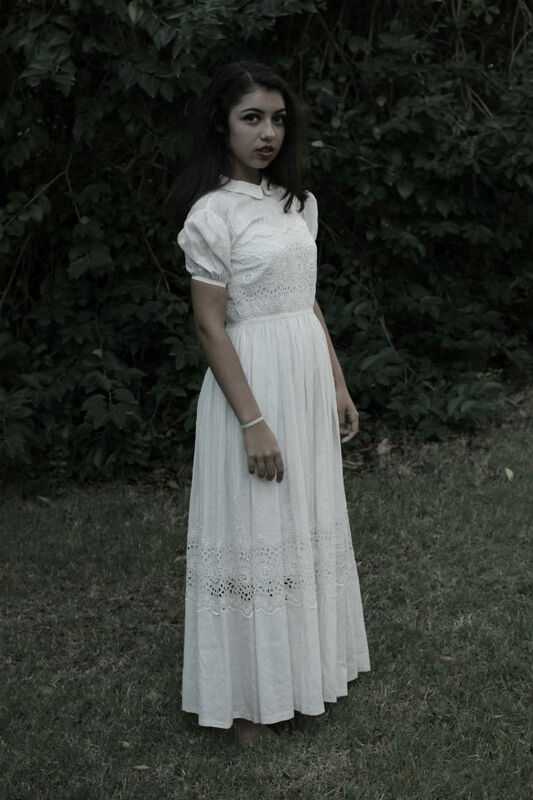 Rachel is very petite and she looks like a little French girl in this dress. 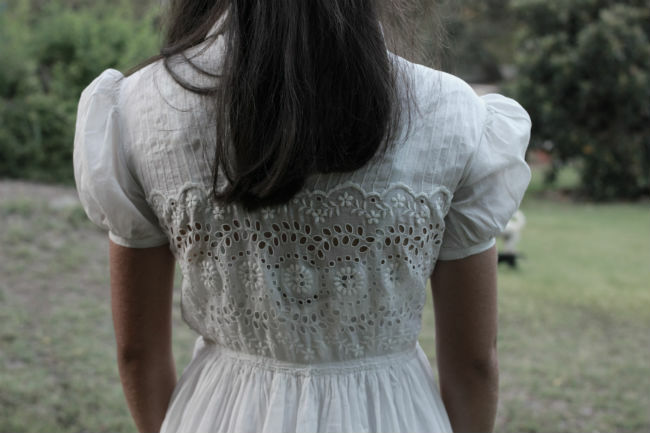 You see, in the old days the Catholic church in France had the tradition of giving the First Holy Communion around age 14 so this dress is made for a young girl of about that age. 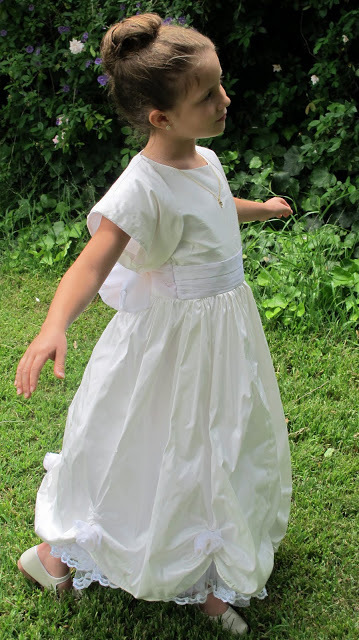 Now in the church children generally receive The First Holy Communion much younger, around seven, so I did end up making a dress for my daughter as sadly, this one was huge for her. I didn’t want to damage it by altering it. It sits in my closet, a memory of a trip I took to see my friend and her new baby. It was actually on that trip that I decided I would start a blog. You can see my early posts about buying fabric in Paris and my trip here. These photos were taken with my new 35 mm fixed lens which I am loving so far. I desaturated the color a little, to give the photos a more vintage look, but still keeping the color. I like this little trick. Oh, this is so beautiful! The detail work, the pintucks, the eyelet–I just love the simple lines and material. And all done in King Cotton, my favorite! 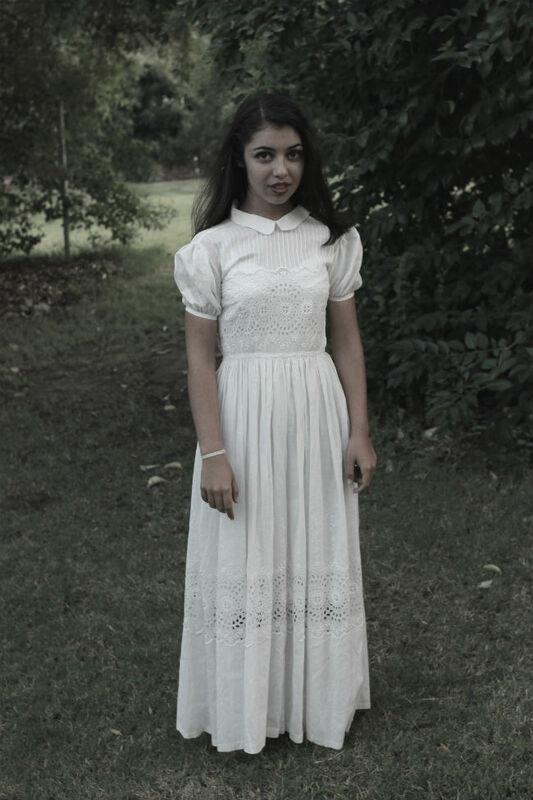 My mother made my dress, at the time empire waist/Holly Hobbie style was in. 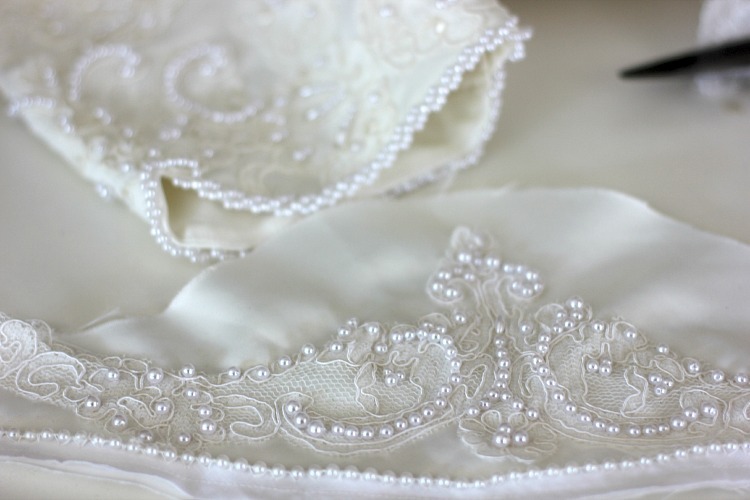 She now creates gorgeous baptismal gowns with this kind of detailing. I wish I could go back and have a dress like this! 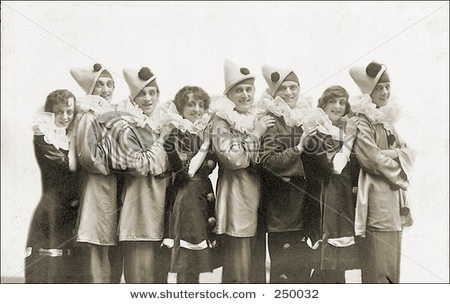 Alas, only boys for me, so no chance for my own children. Beautiful dress and gorgeous model!! Your link brought back some memories for me & DH. We love visiting those shops and bought some very pretty scissors on our last trip…… thanks for the memory. 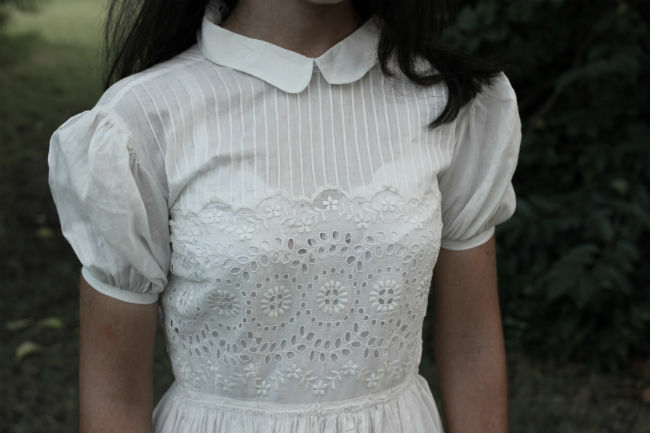 This dress is so sweet and lovely. Thank you for sharing it! That girl is so beautiful! These photos are amazing! The dress is gorgeous! Exclamation mark! just had to chime in here.. as I was reading along… I came across: Rachel, petite, Catholic, France… & was thinking wait this post is all about me?? gorgeous find you got there ! Now that is a business to be in! Making communion, quinceanera, baptismal wear. GORGEOUS dress and that little lady DOES look VERY French/Spanish.